The credit card is the product which offers you a lot of financial benefits. The small plastic made rectangular card can be handy and the most important thing in your wallet at the time of need. The payment is done through the credit cards which are portable and easy to handle. The theft of cash is a major problem and therefore we are not able to carry the stack of cash with us every time as it is not secured. Whereas the credit cards is relatively secured and is protected by the password and can be only be used by the authorized user. The loss or theft of the card will not make any difference as you can always block the card and nobody can misuse it. If you don’t have a card of your own, then you should think of getting one for yourself. To apply for the card you should give it a thought before finalizing one for yourselves. The purpose for application of cards is important. 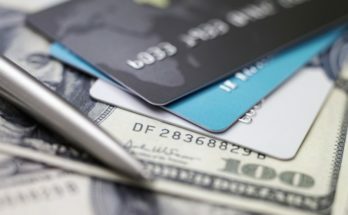 Read here to know more about credit cards. Factors affecting the credit card application: The credit score: it is one of the important criteria to look before you opt for the cards. The credit card is one of the products that needs your CIBIL score to determine the eligibility. The offers that you will receive from the company will depend on your credit history. If you have good score then you tend to get more benefits like more reward points etc. but sometimes it can indulge you in overspending or unnecessary buying. So you should be careful about it before application. If you have a bad score you might be able to get a credit card which you can use to improve your score. Also, you have the option of the secured cards if you fail to get the regular one. 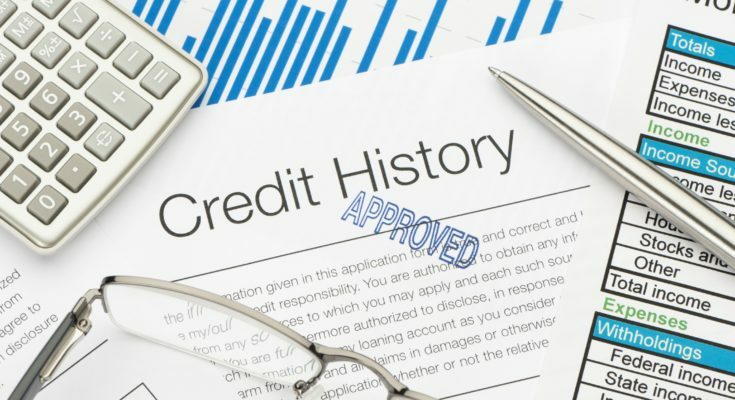 Hence, you should check your credit score before applying to know your eligibility. Purpose of using it: You should prioritize your purpose of getting the credit card. The cards can be a travel cards, shopping cards, lifestyle cards, fuel cards etc. Depending on your requirements you should narrow down your choices and keep it in mind before applying for it. The cards can be used to meet the emergencies or to earn the reward points. The purpose of the credit card can also be to uplift your poor credit score. Thus, the reason can be anything you just need to be sure before going for it. 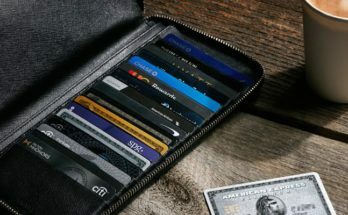 If the purpose of having the card is known you can easily narrow down your options and apply for the one you need to get the maximum benefits out of it. 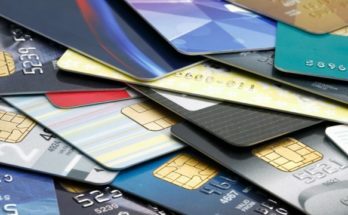 Details of the credit card: Before applying for the credit card you should have all the details regarding the offer and the interest rates applied to it. 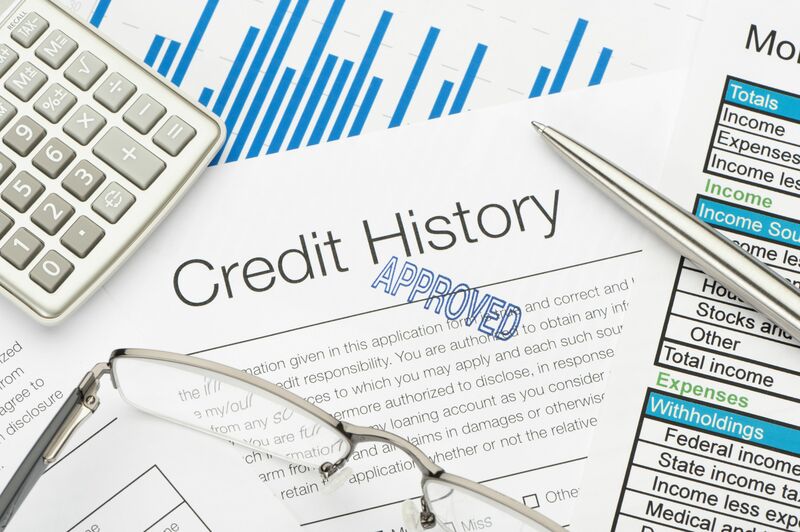 The particulars about the interest rate charged and the tenure of the payment of credit card are few details that you must look into before applying for one. The other fees and penalties that may be incurred upon you should also be clearly verified. These details will help you to make the responsible spending as you can calculate the extra charges in the case of missed or irregular payment. Eligibility Criteria: The eligibility criteria is important to be met which will ultimately decide if you can apply for the credit card or not. The eligibility criteria include age, monthly income, credit history, any loans taken, job stability etc. The fulfillment of eligibility criteria is must to get a credit card for yourself. If you have decided and met all the criteria then the next step is to apply for the credit cards. The application can be done both online as well as offline. For the offline method, you need to visit the credit card company branch near by and apply for the credit card by filling the application and submitting the asked documents. You can also apply online and get quick approval. It will save your time and money as it is one of the most convenient way. You can apply for the credit card from the comfort of your own home. Just visit the website of the desired credit card company and apply for the credit card selecting the one which suits your requirements. Fill in the asked details and submit the application. You should shop around a bit before applying for the card. You should make sure to get one of the best card available with maximum benefits. So, you should compare and then select to have the best one for yourself.